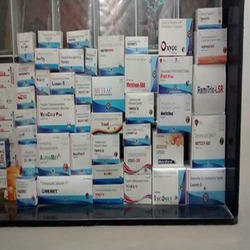 Leading Exporter of pcd pharma from Ahmedabad. We offer sole Marketing rights for our franchise. We offer excellent product mix, decent margins. Our range includes Capsules, Tablets, Softgels, Liquids, Dry Syrups, Powders, Injectibles and Ointments.